Need reliable London company to take care of the gutters and windows of your property? Would like to guarantee you will receive the sought results, without spending a fortune? We are the experts you need. 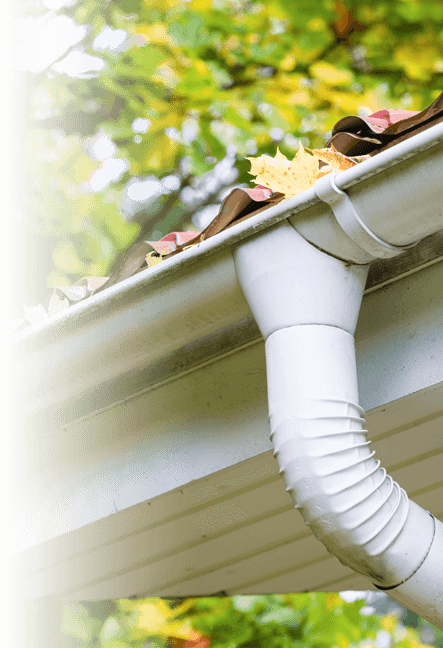 As you can see from the gutter cleaning reviews published below, we are London's number one company in the window and gutter cleaning business. Read what some of our customers have had to say about the amazing services we deliver, and call 020 3746 2958 to take advantage of our effective services.